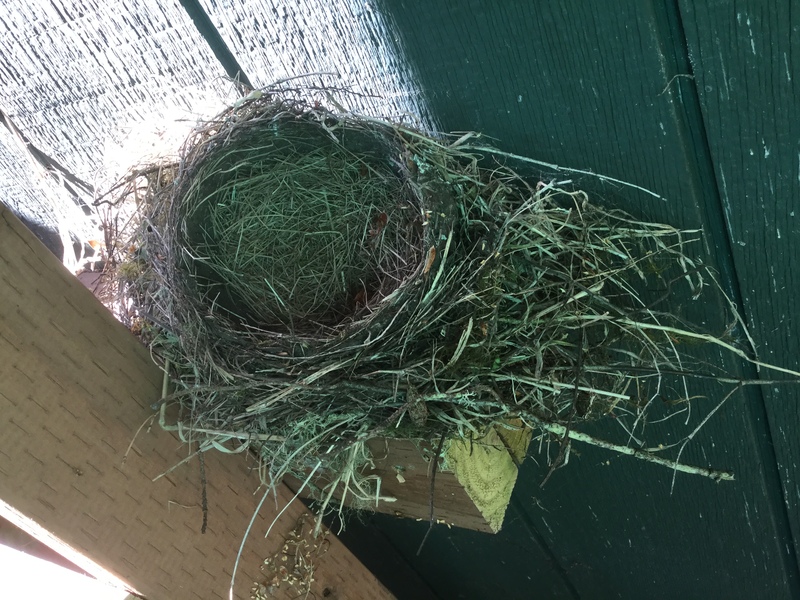 Empty Nest vs. Emptiness: There’s A Difference. But It Needs A Name. Is it only coincidence that “empty nest” sounds so much like “emptiness”? Look, Ma, no one to say “Look, Ma”! Wing Son One left last week for the east coast…after being “home” for a whole five days…mostly, we suspect, because we had his car. J/K. Sort of. No, really, we had a sweet visit–which just made the jolt all the sharper when I came home from work the following day to the empty spot where his car had been parked since last summer. And that’s when I realized there was no English word for what I was feeling: sweet and sad. NOT “bittersweet.” Bitter implies regret, disappointment, wishing things were otherwise–none of which applies to our feelings about our son. We’re thrilled he’s off on his own. We just miss him like hell. Isn’t that the way parenting is supposed to be? It’s OK if you didn’t listen to the song–you’re busy people, and it’s also a terribly amateur recording of my second-ever concert. But here’s what I would like help with: a word for what I’m describing. Sweet & sad = ? Help me out, readers. What you got? This entry was posted in Wing's Words and tagged Chicken Biscuit, empty nest, folk music, Hard to Let Go, parenting, poetry by gretchenwing. Bookmark the permalink. Thank you for that word! I did not know it. It’s closer than anything I’ve found thus far, for sure. Now all we need is a “saudade” tinged with the kind of gratitude and pride a parent feels when s/he is no longer needed…but that’s asking for too much, right? True! Maybe we can coin something!